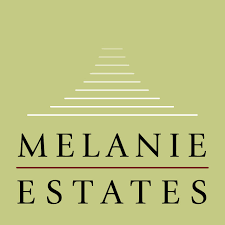 Property consultancy services are provide by our team based on a competitive hourly rate. Please contact us with your requirements. If it is something we feel we can assist with and add value then we will be happy to accept your instruction. 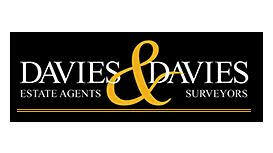 Lease Negotiation, assignments and disposal. Get in touch with your requirements. Significant discounts are offered for Charities, Educational Institutions and other Non profit organisations. Energy Performance Certificate or EPC is a mandatory requirement whenever a property is sold or let. This is true regardless of whether the property is a new or existing property or whether it is commercial or residential. Different assessments are required depending on whether the property is commercial or residential and a further, more involved assessment is required for newly built or newly converted premises. 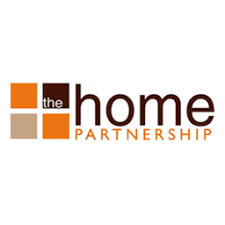 Graham Kinnear Property Consultant are expert in the the field of Energy Performance Certificates having undertaken over 6,000 surveys on every property type from studio flats to farmhouses, shops, offices, trade counters and even a bottling plant. 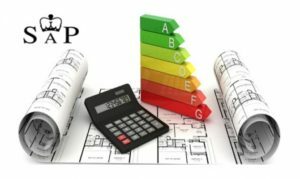 The EPC records the energy efficiency of a property, providing a rating of the energy efficiency and carbon emissions of a building on a scale from A to G, where A is very efficient and G is very inefficient. The report can only be undertaken by an approved accredited surveyor. 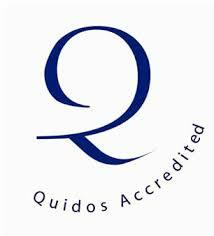 We hold accreditations with Quidos, Elmhurst, ECMK and Stroma and can provide your reports via our Accreditation accounts or through your own Corporate Accounts. EPCs are produced using standard methods about energy usage so that the energy efficiency of one building can easily be compared with another building of the same type. This allows prospective buyers, tenants, owners, and occupiers to see and compare information on the energy efficiency and carbon emissions from a building, so they can consider energy efficiency and fuel costs as part of their investment decision. For dwellings, two ratings are shown, the current rating and the potential rating. The actual energy-efficiency rating is a measure of a dwelling’s overall efficiency. The higher the rating, the more energy-efficient the dwelling is, the lower the associated carbon emissions are and the lower fuel bills are likely to be. The energy efficiency rating is based on the performance of the building itself and its services such as heating and lighting. The certificate also lists the potential rating indicating what can be achieved if the recommendations were implemented. 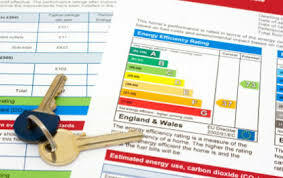 Following recent legislation, in the event that you are wishing to rent out a property, you should be aware that you will require your EPC score to be a Band E or higher. Further details of this requirement are discussed in the video below. 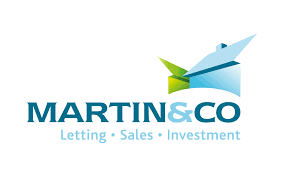 We accept instructions from private individuals, estate/letting agents, property companies, auction houses, solicitors and a number of the nationwide panel firms. Discounts are offered for multiple or regular instructions. The current regime of fire safety legislation came into force in October 2006 and affects those who are considered responsible for non-domestic, industrial, commercial and residential premises. The Regulatory Reform Order consolidated a number of pieces of fire safety legislation and provides for a risk-based approach to fire safety, allowing more effective enforcement by the fire service and other statutory bodies. 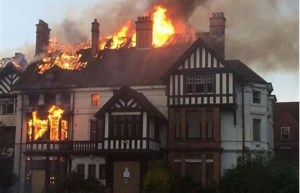 Central to this legislation is the need for a ‘responsible person’ for each property who must ensure a fire risk assessment is carried out by a competent person. This risk assessment needs to be subject to regular review. Completing a fire risk assessment is therefore the first step to making your premises safer from fire and is a requirement by law. The aim of a fire risk assessment is to have a robust and methodical look at your premises, the activities carried out in those premises and the likelihood that a fire could start and cause harm to those in and around the premises. The report we produce will be a pictorial and written precis of any significant findings and will make mention of any remedial measures which may need to be taken in order that the premises can be considered safe. Fire Risk Assessments are mandatory for property owners who have residential premises with communal hallways. In addition fire risk assessments are required for all commercial premises. 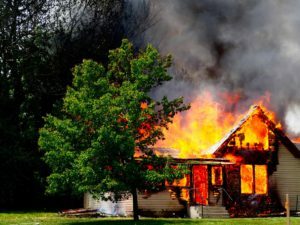 In addition to the increasing legislation surrounding fire safety is the common law duty of care which requires property owners to ensure that certain fire prevention measures are in place and operational. As members of the Institute of Fire Safety Managers we are experienced in appraising property for fire safety. We can provide a review of drawings to assess their compliance with fire safety or alternatively we can physically inspect existing premises and provide a report on fire safety. 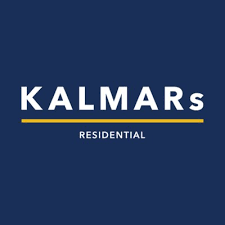 Most commonly we are engaged to provide Fire Risk Assessments for the communal area of flats to assist landlords and letting agents in complying with the Regulatory Reform (Fire Safety) Order. The inspection involves assessing the risks which exist and how to effectively manage these. Amongst other things we examine the type of occupier, escape routes, method of construction and whether these require improvement or alteration to reduce risk. We also look at any existing fire prevention measures or installations and make a judgement in terms of whether these are satisfactory. As well as the initial fire risk assessment survey we can also provide reinspections and annual reviews. 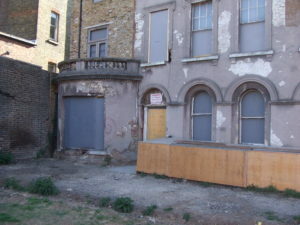 There are a variety of reasons why property is sometimes vacant. 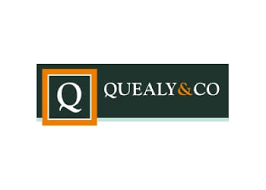 It may be you are selling or letting your property, perhaps awaiting the grant of probate, or perhaps waiting on a planning decision or for building works to commence. 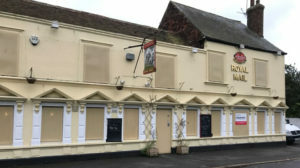 We provide a management service to private owners, insurance companies, asset managers, insolvency practitioners and LPA receivers whereby we can inspect and monitor vacant premises to ensure security and comply with any insurance conditions. Our service can include the initial securing of the premises by way of lock change, services disconnection, water drain down and the securing of entry points and letterboxes. Beyond this we can undertake routine visits and provide a full report of our findings and recommendations. Depending on your requirements we can also arrange for routine cleaning and gardening services. Periodic roof and ground inspections are also available via pole camera or Drone if required. 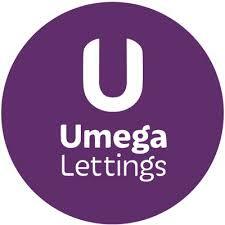 Legionella Risk Assessments are now a mandatory requirement for those who rent out property. We undertake Legionella Risk Assessments throughout the South East for domestic premises as part of the landlords compliance. In addition to the initial risk assessment we can provide on going management and/or regular review assessments. The report that we undertake looks at the water system at the property and its fittings and makes comment and recommendations in terms of how any risks can be managed. In addition to the initial inspection we are able to undertake the ongoing monitoring should you wish. Why do we have to have a risk assessment now when we have not needed one previously? The law has changed in that previously a risk assessment for legionella was only required if the system had a capacity of 300 litres or more of water. That minimum amount has been reduced to zero litres and therefore there is now a requirement to risk assess residential properties. 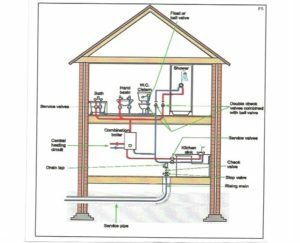 The landlord has no water tank as water comes from the mains so does he still need an assessment? Why is this down the landlord and not the water board? The water board are not responsible for the water once it enters the property. The obligation for the risk assessment and ongoing monitoring lies with the landlord of the property. How often does this have to be done? There should be an initial risk assessment and there should then be a monitoring programme in place. Most of the reports suggest that a monitoring visit should take place every 24 months however if the water system is particularly complex or there are concerns regarding the standard of the system then more frequent monitoring could be recommended. What is involved with the risk assessment? The surveyor will look at the water system in the property, the pipework, any tanks, heaters and cylinders and take temperature readings at each water outlet. This information will then form the basis of the report that will be provided to you. What happens if I don’t have a risk assessment done? Technically you would be in breach of the legislative process. Certainly in the event of an outbreak of legionnaires disease in one of your properties you could be in a difficult situation in the event that you had not undertaken a risk assessment and therefore made efforts to control/reduce any risk that existed. For a standard residential dwelling the survey will take around 45 minutes. What recommendations may the survey make? Safeguards may involve disinfecting water systems, cleaning shower heads, servicing air conditioning units, removing or stagnant water pools and water tanks from systems, insulating pipework, and keeping water cisterns properly covered and free of debris. Does the law apply to flats and HMOs or just houses? All property let for residential purposes should have a risk assessment undertaken. 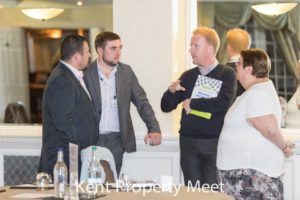 Property Training to us means “Teaching Property Properly.” There are a number of property training courses out there by a number of people who claim to be experts. 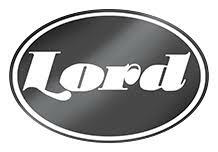 Our pedigree, however, speaks for itself. 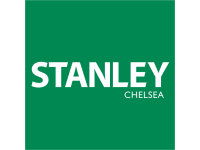 During the 11 years that our Founder owned and ran an Estate/Letting Agency, that firm won 8 national awards including the Cecil Jackson Cole award for Corporate Social Responsibility, was featured on TV/Radio on several occasions, successfully traded every year including those turmoil years of 2008 – 2009 and whose founder was runner up in a Lifetime Achievement in Property Award being beaten to first place by the former Countrywide Chairman, Harry Hill. Add to that Graham was a Fellow of both NAEA and ARLA, is an Associate of the Institute of Residential Property Management and Royal Institute of Chartered Surveyors and additionally holds both the Certificate in Practice in Estate Agency and the Certificate in Residential Lettings and Management. 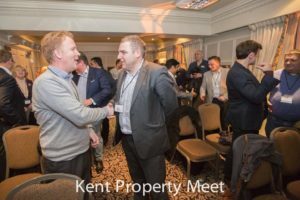 With a collective 20 years experience in the Estate and Letting Agency environment, having been employed as a Manager and Trainer before setting up a four branch, multi award winning agency in Kent, Graham has experienced all market conditions. 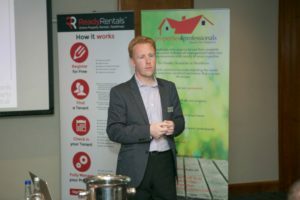 Since that business was sold to Countrywide in 2014, Graham was asked by the Industry governing body PropertyMark to write and deliver courses to train Agents from around the Country. In addition to training for PropertyMark, Graham provides training services directly to Estate and Letting Agents from Trainee through to Director level. 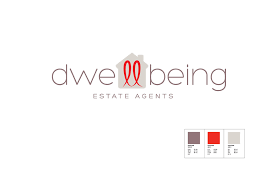 As well as classroom style training at venues throughout the UK we also provide on site training to letting and estate agents in their own office environment. One to One training is available as well as training for groups. We can custom the training topic to suit your requirements and train staff from trainee through to Senior Manager level. Branch Turnaround – turning a loss into a profit or making an average office into your best office. 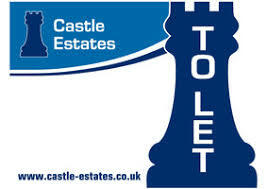 Dealing with Problem Tenants, Rent Arrears, Tenant eviction. Engage the Investor market. Double your office income by developing a dedicated investment department. 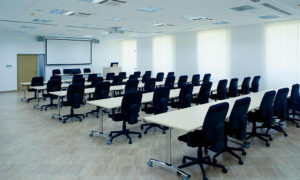 Please feel to contact us to see how we can assist in the training and development of both your staff and your branch. To follow are some of the firms whose staff we have trained. Newly constructed or newly converted premises require a different type of energy assessment than existing premises. 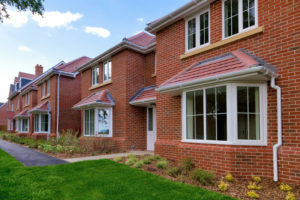 The Standard Assessment Procedure (SAP) is the method approved by the Government to calculate and compare the energy and environmental performance of buildings to ensure that newly built and newly converted homes will not only meet the requirements of the Building Regulations, but also the current energy and environmental policy initiatives. 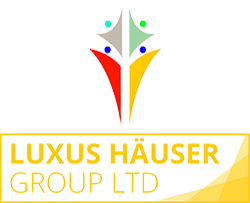 The Standard Assessment Procedure (SAP) assessment is undertaken from the various drawings, sections and specifications relating to the development rather than involving a site visit as is the case with existing dwellings. The principle aim is to calculate the quantity of energy that a new development will use, whilst delivering a prescribed level of comfort. This is done in part using standard assumptions for occupancy levels and the behaviour of those occupiers. SAP assessments are a legal requirement for all new-build, domestic properties in the UK under Part L of Building Regulations. 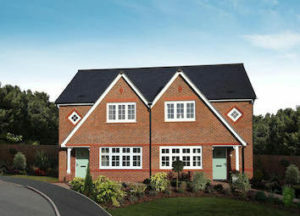 Homes must achieve a ‘Pass’ for the project to be approved by Building Control. Without this, you will be unable to obtain your Building Control Completion Certificate and will not be able to sell or let your completed property. Given that many parts of the assessment relate to the construction of the property, we recommend that the SAP scores are calculated and considered at the outset of the project in order to be assured that the proposed construction method will meet the regulations. You should be aware that SAP Assessments are not confined to just new buildings. New extensions or conversions (such as commercial to residential conversions, subdivision of a dwelling into separate flats) also require a SAP Assessment under Part L1b of the Building Regulations. 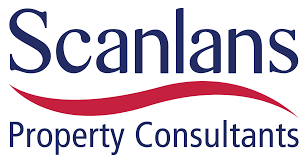 At Graham Kinnear Property Consultants, we are undertaking SAP Calculations every week and by involving one of our qualified surveyors at the planning stage, we can help ensure that your property will, once complete, comply with all Building Regulation and environmental guidelines. Once the initial drawings are agreed and approved, a design-stage SAP calculations (known as a predictive energy assessment), showing a pass, must be provided to Building Control works start on site. We can undertake these so called PEAs for you. If a pass is not achieved we can put forward cost effective changes which, if implemented, would mean the building could pass. This may mean alterations or improvements to the heating system, levels or type of insulation, improved glazing, or a more air-tight construction technique. On completion of this exercise we can issue design-stage SAP reports for submission to Building Control. Upon completion of the construction works we shall update the design-stage SAP calculations to incorporate any changes to the design, manufacturer details for all heating systems and the as-recorded air permeability rate. 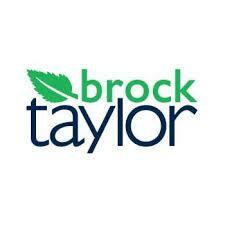 We shall then issue as-built SAP reports and an Energy Performance Certificate. The SAP certificates will be required by Building Control prior to their issuing you with your completion certificate and so it is important to not leave them until the last minute. We are qualified and accredited to undertake both Predictive Energy Assessments and Final SAP assessments. Due to the fact that these are undertaken from the drawings rather than a site visit, we are able to offer this service on a nationwide basis.